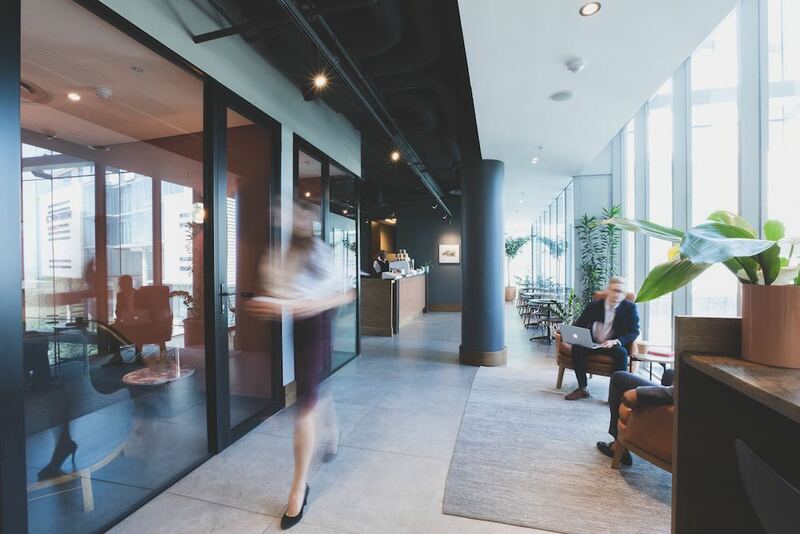 The Business Exchange (TBE) provides workspace memberships that allow flexibility for business travellers from corporates and SME’s, who may need to rent meeting rooms and office space on an hourly, daily, weekly or longer term. 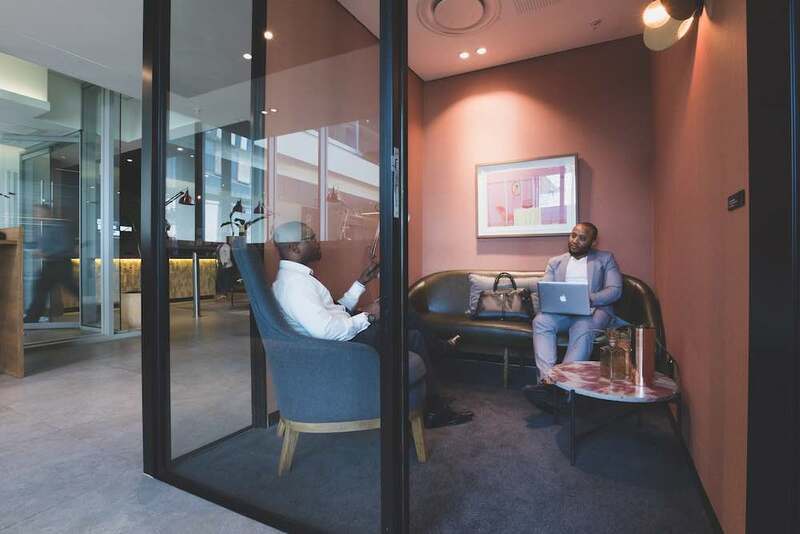 TBE offers Platinum or Black memberships to any of our prestigious offices, conveniently located in upmarket business districts in Gauteng, close to all major highways and transport facilities. 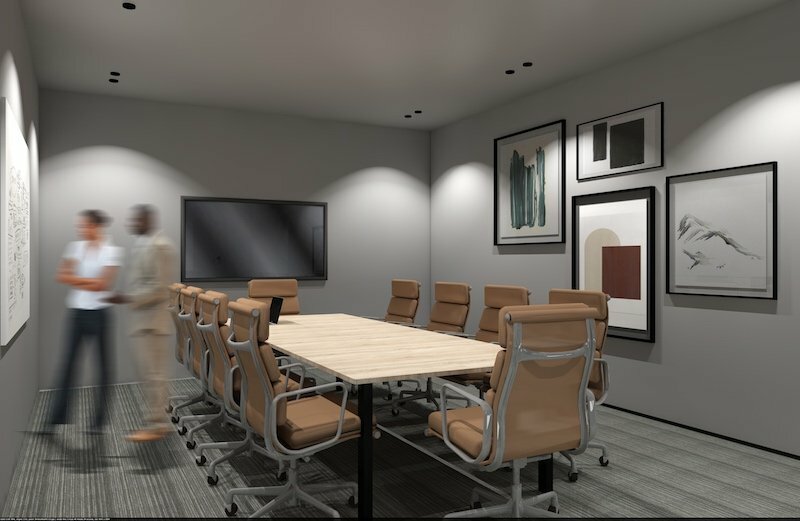 Our meeting rooms and office spaces accommodate a range of well-designed and contemporary configurations, lounges and breakaway areas. Access to a co-working area at any TBE office for 4 days per month. 2 hours per month of video conferencing/boardroom use at any TBE office. Access to a co-working area at any TBE office for 8 days per month. 4 hours per month of video conferencing/boardroom use at any TBE office. Access to TBE’s in-house App, including all the benefits of banner advertising and promotions. 10% discount on any additional office bookings. Upgrade full-day co-working office bookings to private office space booking. 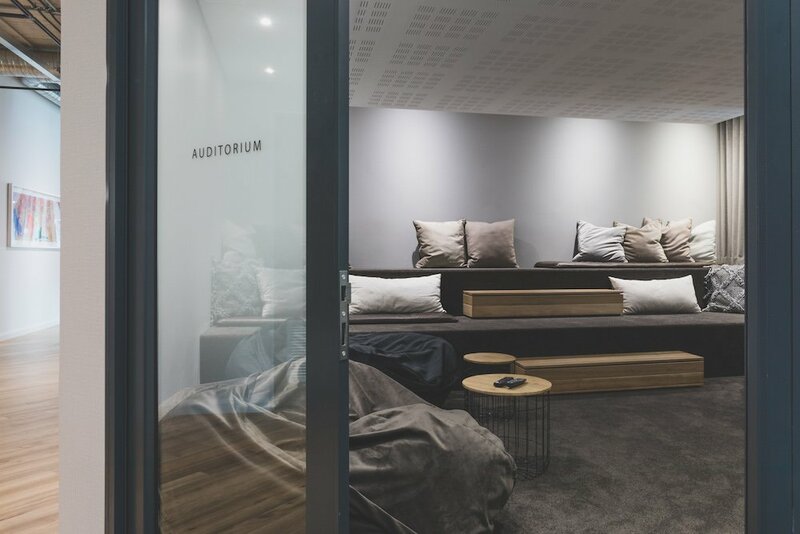 These business memberships provide you with, not only access to our professional, co-working office spaces and meeting rooms, but also a flexible and affordable way to conduct your business. Guests arriving at TBE are greeted by one of our professional Receptionists who direct them as you require. 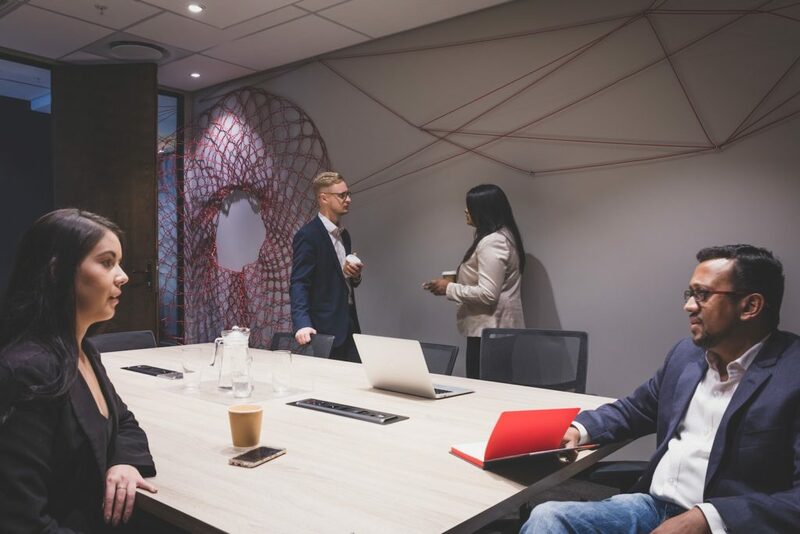 TBE has its own in-house App which makes it easy to book meeting rooms and office space, as well as to connect with the rest of our TBE community of like-minded business people. The facilities at our TBE offices include on-site restaurants, coffee bars, whiskey lounges with full bar services, and even gyms and showers at some of our properties. Whether you need a full-time office or simply access to a workspace or meeting room for a few hours a month, we have a business membership that will suit your requirements.